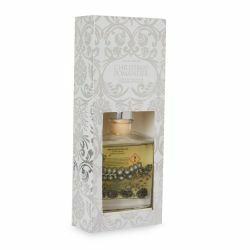 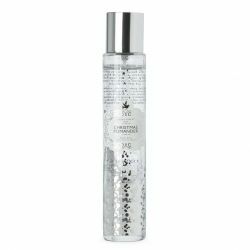 Consigue que tu casa huela a Navidad con la selección de aromas de nuestras fragancias navideñas. 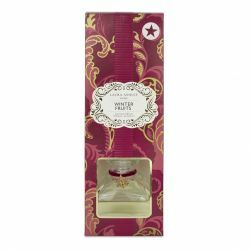 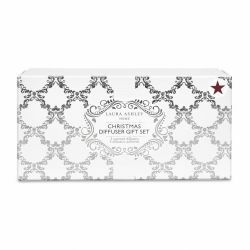 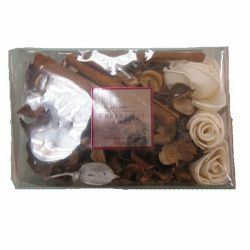 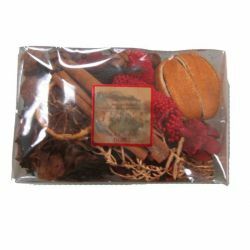 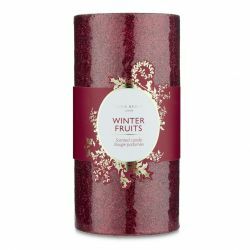 Envelope your home in beautiful fragrance this festive season with our winter fruits diffuser sticks. 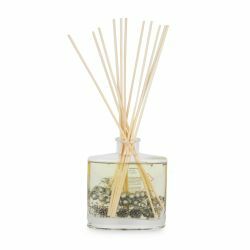 Place in a room of your choice for a wonderfully inviting smell. 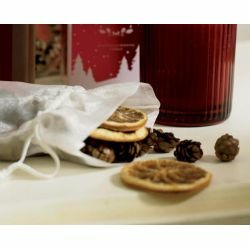 Con aroma de pera y canela, esta vela se presenta en una bonita caja de lata con tapa. 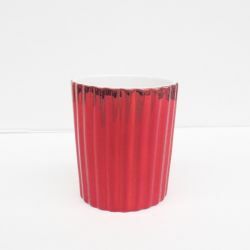 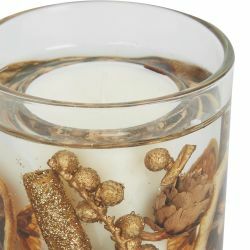 Mide 13.6 cm x 5.3 cm y ¡huele a Navidad! 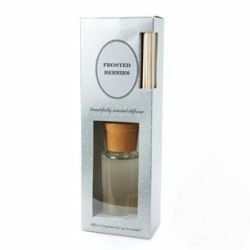 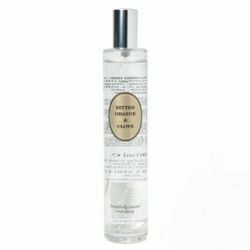 Fragrance your home in an instant with this wonderful room spray which releases an inviting Christmas pomander scent, perfect for the festive season. 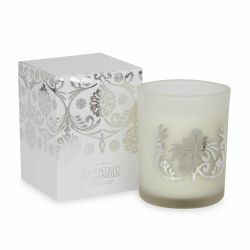 Enhance the ambiance in your home this Christmas with beautiful scents. 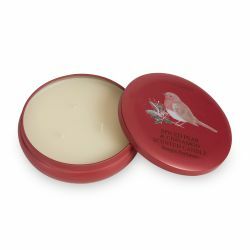 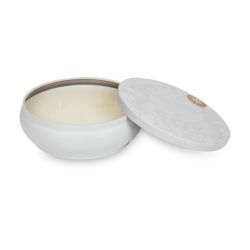 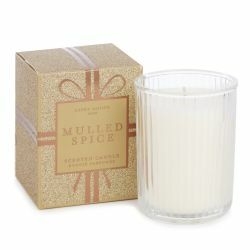 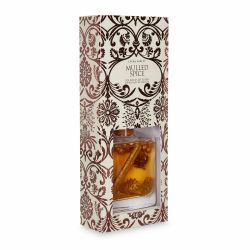 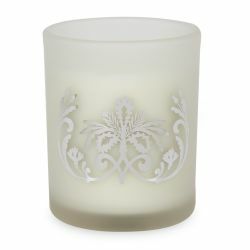 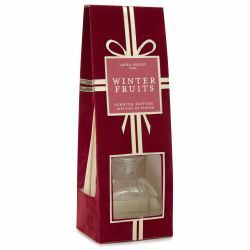 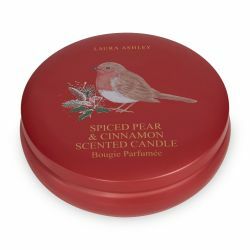 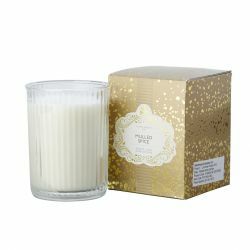 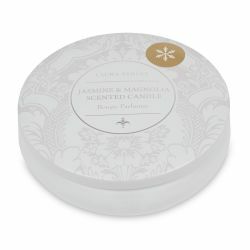 This lovely boxed candle makes a great gift idea and is fragranced with a wonderfully inviting mulled spice scent. 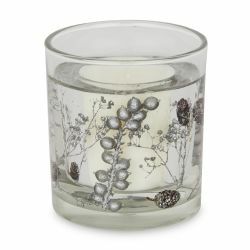 Enhance the ambiance in your home this Christmas with beautiful scents. 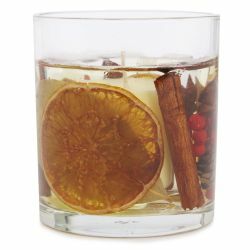 This lovely gel candle is fragranced with hints of burnt amber and citrus and is filled with dried amber sticks and orange slices for a charming, rustic look. 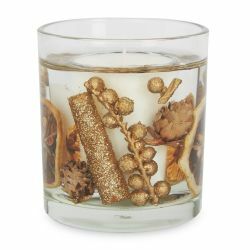 Enhance the ambiance in your home this Christmas with beautiful scents. 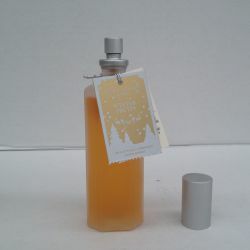 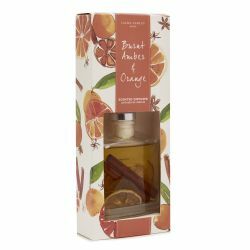 This lovely diffuser is fragranced with hints of burnt amber and citrus and is filled with dried amber sticks and orange slices for a charming, rustic look. 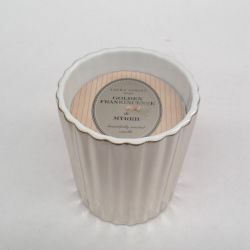 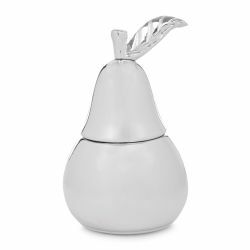 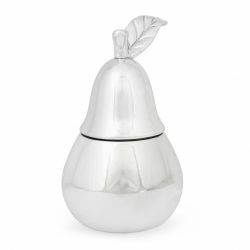 This quirky pear scented lidded candle is a great gift idea and will add a touch of luxury to any surface it is placed on. 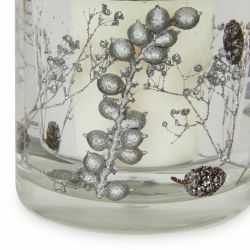 When the candle has burnt down, it can be kept as a cool trinket.